The Women’s Environmental Institute (WEI) is an environmental research, renewal and retreat center designed to create and share knowledge about environmental issues and policies relevant to women, children and identified communities affected by environmental injustice; to promote agricultural justice, organic and sustainable agriculture and ecological awareness; and to support activism that influences public policy and promotes social change. Our mission brings together agricultural, food and environmental justice, one community at a time; one farm at a time, one person at a time and all of us together. Currently the work of WEI is organized by five major programs. 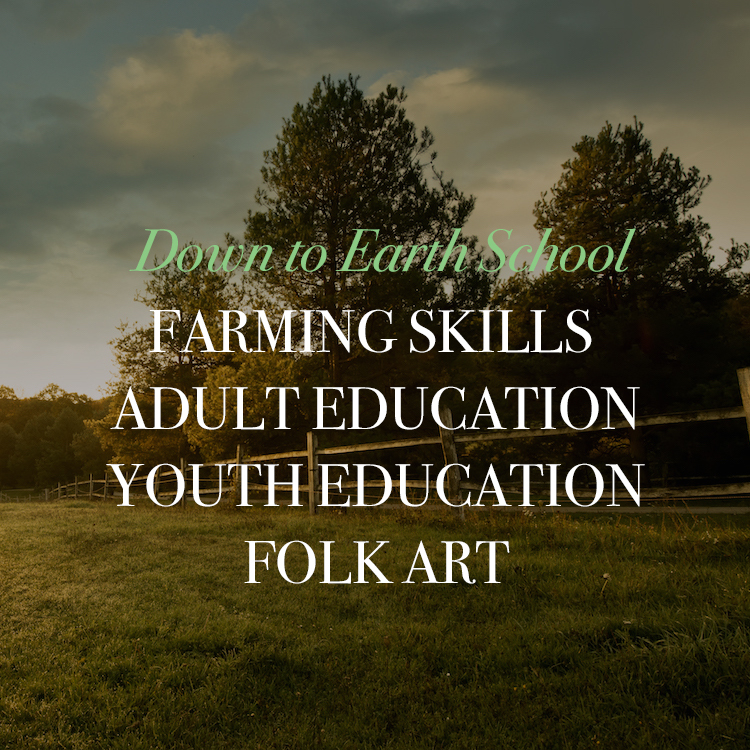 WEI offers a variety of courses and workshops to our rural and urban communities, including hands-on farmer trainings, folk school classes, college-level adult education, health education, youth classes, and public forums. WEI manages an organically certified demonstration and education farm on the Amador Hill Farm Campus in North Branch, Minnesota: this program supports a CSA, cultural heritage farming projects, active internship and training programs, community visitors, students and volunteers. WEI is a Regional Outreach Training Center for Growing Power Inc., offering an annual training weekend on-site at Amador Hill. WEI currently supports two urban farming projects: Mashkiikii Gitigan (Ojibwe for Medicine Garden–the 24th Street Coalition’s Urban Community Farm) and Little Earth of United Tribes Urban Farm, both members of the Community Food Justice Council (currently inactivated pending funding), plus the North Circle Project (a growing coalition of small rural organic farms). 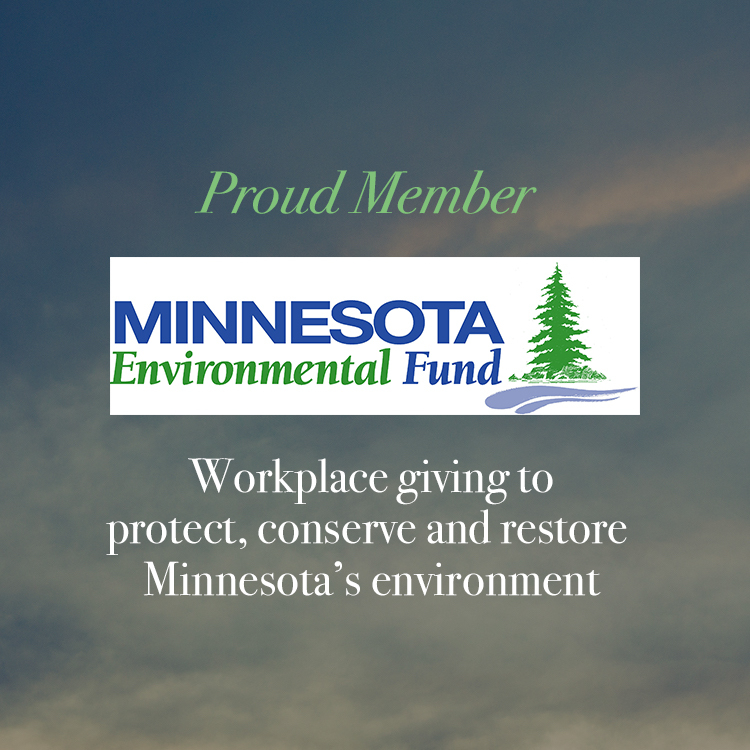 WEI supports policy development based on sound environmental justice research focused in low-income, Indigenous Native American and communities of color. Currently WEI’s East Metro Environmental Justice Education and Advocacy Collaborative (East Metro EJEAC) is researching Hmong farmer’s potential exposure to perfluorochemicals (PFCs) and supporting renewed enforcement of the state’s unique “cumulative health impact analysis” law for East Phillips Neighborhood and WEI’s Safe Routes to School project supported by the U of MN’s Center for Health Disparities Research. WEI has an Eco-Retreat Center located on the WEI’s Amador Hill farm campus as a community resource and as a place for WEI members to stay overnight or for more extended periods. Members can rent rooms or the whole Eco-Retreat facility for weddings or larger events. The Center also provides a venue for WEI to offer a number of annual events open to the public and free of charge.